1.) 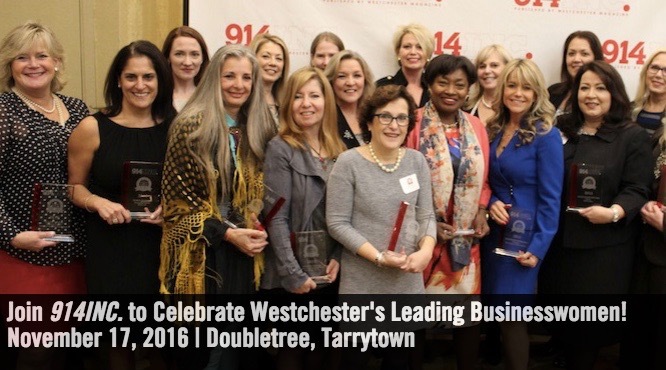 It’s that time of year again to honor women in Westchester’s business world. The 2016 Women in Business Luncheon, presented by 914Inc., will be held on Nov. 17. Get details on tickets, keynote speakers and sponsorship opportunities here. 2.) ?This weekend’s lightning storms proved to be deadly when a bolt of lightning struck and killed one man, and injured four others in Poughkeepsie. Read the full story on News 12. Patch – Newsweeks Best High Schools – Did Yours Make the List? ?